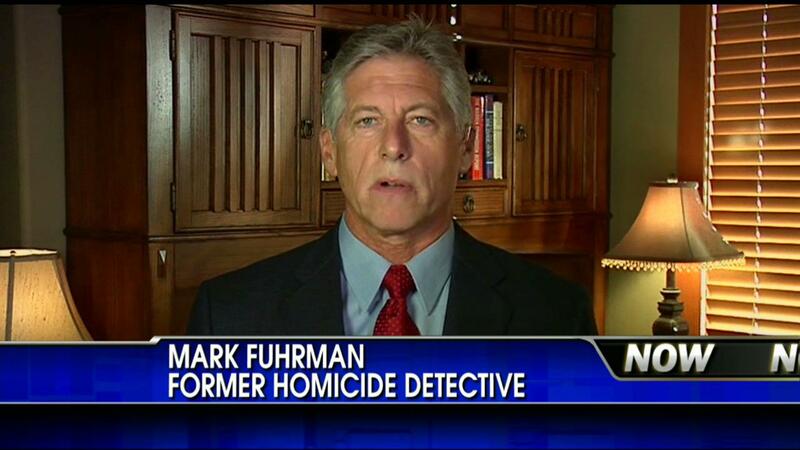 Where have you gone, Mark Fuhrman? 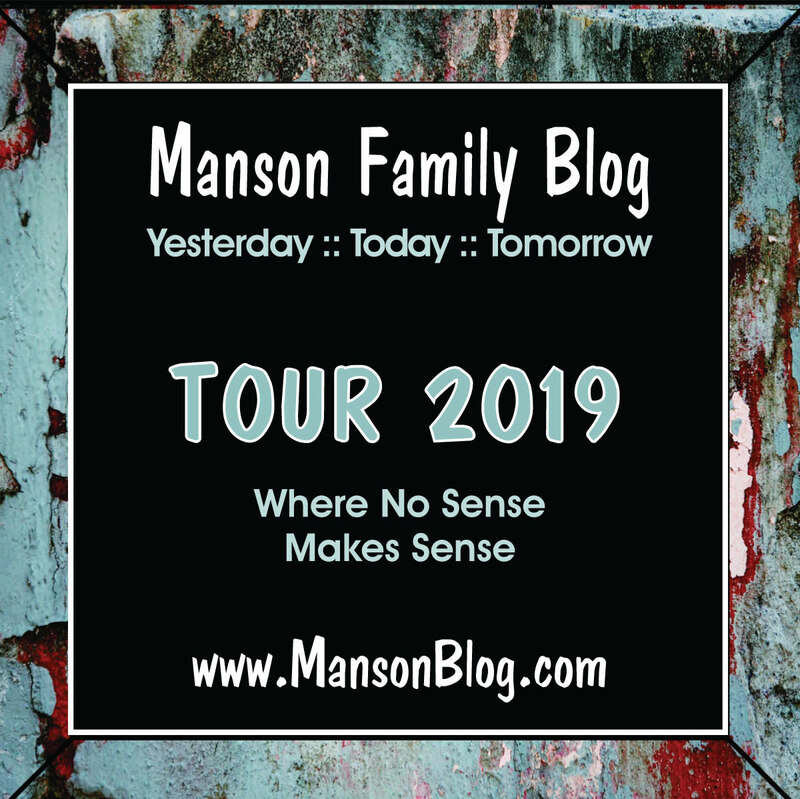 Wouldn't it be something if an author with a bonafide background in detective work who has a history of investigating and solving high profile cold cases decided to pick up all of these pieces laid out here in the Manson blogosphere and get into that LA evidence vault to solve all of this once and for all and publish his findings? 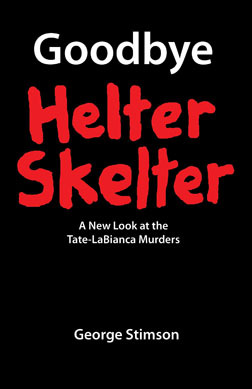 Like with (the grown up) Michael Skakel, who committed the Martha Moxley murder in 1975 and was brought to justice after Fuhrman's book in 2002 - attention would be turned back onto the (elderly) Manson Family. 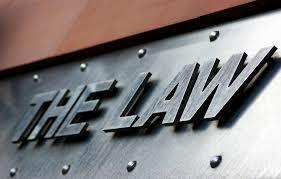 The unindicted conspirators in Labianca and Shea would be put back on the stand to answer the as of yet unanswered questions. Unsolved murders like Marina Habe, Jane Doe #59, Clyda Dulaney, Nancy Warren, James Sharp, Doreen Gaul, Filippo Tenerelli, Darwin Scott, Karl Stubbs, Mark Walts and possibly even more would be brought into the public consciousness. ZERO??? Testimony in the new wave of trials would include among scores of others Tex Watson, Bruce Davis, Mary Brunner, Steve Grogan, Sherry Cooper, Cathy Gillies, Gregg Jakobson, Roman Polanski (under duress and via satellite, of course) and even Nick Sand (was there a Brotherhood of Eternal Love connection via people in Santa Barbara and Gary Hinman?). TV ratings would be through the roof - not to mention the stats on the blogs. Sgt Dostie and Buster would get their well deserved 12 foot deep pandora's box dig. This time with network coverage. 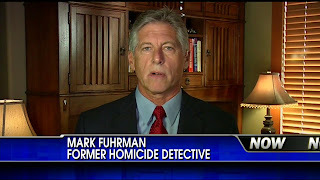 C'mon Fuhrman, what else have you got to do? They did cancel your radio show. Read the books, go through the evidence, read the forums & watch the DVD's. We'll even help you (HA!). Then write another book and let's see if there are more trials. But please, get it done before Bugliosi and Charlie check out - we'll need them to spar as expert analysts on truTV!